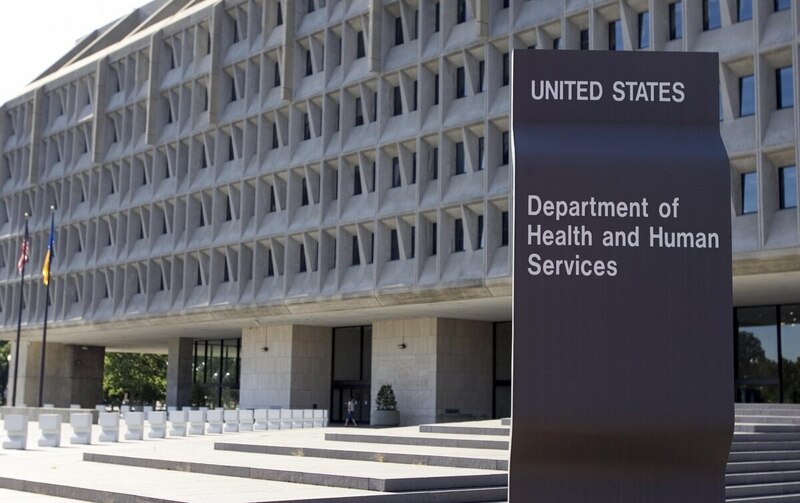 The healthcare industry operates with many incompatible networks, so the Department of Health and Human Services has taken a major step on its quest to forge a framework to bind them together. HHS on Jan. 5 released for public comment its draft Trusted Exchange Framework, which proposes policies and standards to promote the interoperability of health data systems. “The draft Trusted Exchange Framework we issued today reflects the successes and challenges already existing in the exchange of health information and is designed to help guide the nation on its path to interoperability for all,” said Don Rucker, M.D., national coordinator for health information technology. The framework was mandated by the 21st Century Cures Act, which became law in December 2016. According to HHS, health organizations currently have to subscribe to multiple data exchange networks, which drives up costs and has issues with scalability. A single interoperability framework would help ensure that different networks can communicate with each other. Standardization – adhere to industry and government standards. Transparency – conduct the exchange in an open and transparent manner. Cooperation and non-discrimination – work with others in the industry, even if they are a direct competitor. Security and patient safety – ensure data security and integrity throughout. Access – ensure that patients and caregivers have access to health data. Data-driven accountability - Exchange multiple records at one time to enable identification and trending of data to lower the cost of care and improve the health of the population. 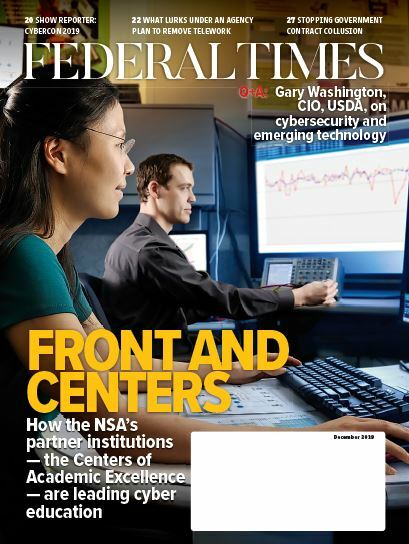 According to the HHS press release, the final framework will support the goals of allowing patients to access their own information, health providers and others to receive population-level health data to better understand trends in that data and innovators to create new programs for increased usability. Once the framework is finalized, HHS’ Office of the National Coordinator will select a Recognized Coordinating Entity to develop a common agreement that qualified health networks and their participants can voluntarily agree to adopt. ONC will also be working with other health-related federal partners, including Veterans Affairs, to establish the best standards for the framework. “We know that many stakeholders, including healthcare providers, health systems, developers, and existing health information networks have extensive experience in trust agreements and common exchange networks and strongly encourage stakeholders to share that insight with us,” said Rucker. The comment period for the framework closes on Feb. 18, 2018, and comments can be submitted to exchangeframework@hhs.gov.